Last year was one of the worst in terms of gun violence in Toronto. With over 406 shooting incidents reported in the city, a new high was reached for gun-related violence. These days, Drake is fortunate enough to split his time between Calabasas and Toronto but he recognizes just how serious the issue has gotten in his hometown. In a new short film by Mustafa The Poet, many artists have spoken out about their own experiences with gun violence in the Canadian city, remembering friends and family members that they've lost and detailing just how difficult it is to get your family out of the hood. Titled "Remember Me, Toronto," Mustafa The Poet rounded up a bunch of Toronto-based artists to discuss the growing gun violence issues in the city. From established performers Drake and Baka Not Nice to up-and-comers Pressa and Smiley, over a dozen people tell their proper stories on camera. The score was put together by Noah "40" Shebib. 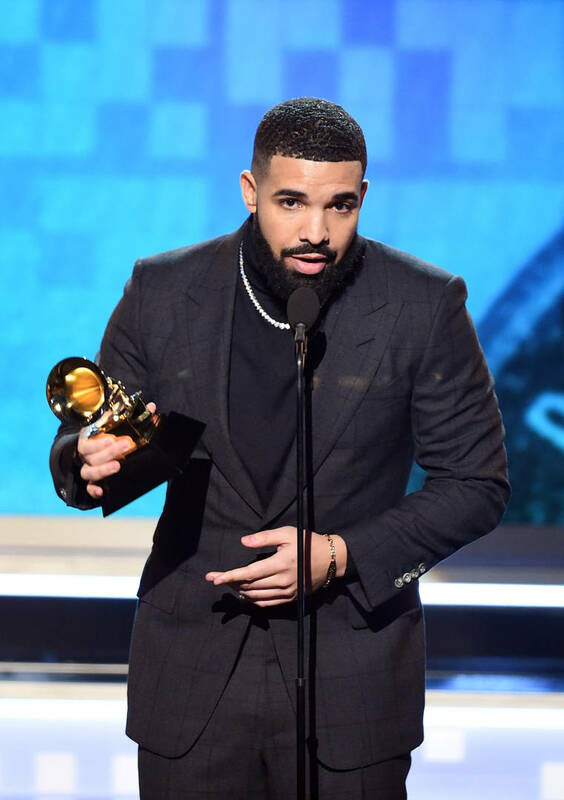 Drake told the crew about how some people aren't even aware of what they're fighting for, saying, "In a lot of the situations in the city, passed down by elders, people don't even know the logistics of the beef or why or what really happened. It's just 'I'm conditioned to hate this area or this group of people.'" He goes on to apologize to the people that he's lost if he's ever "used their teachings in vain."